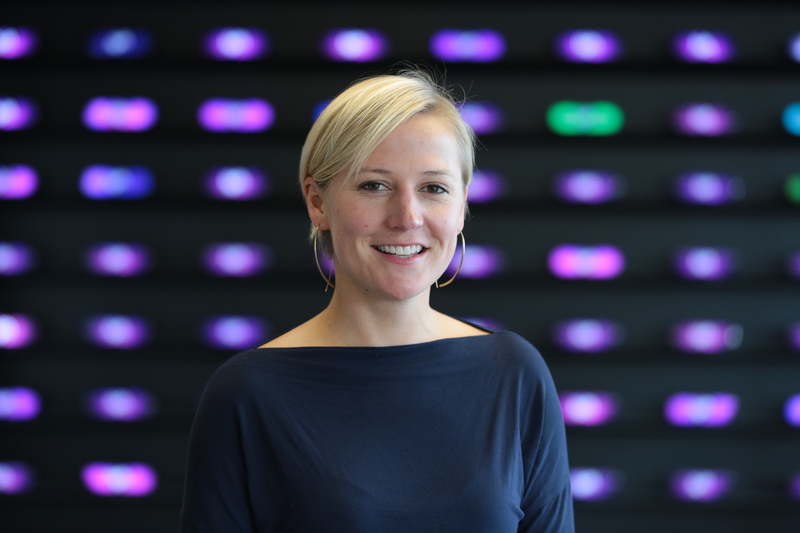 Katie Dill is VP of Design at Lyft where she and her team are creating products and services to build the world’s best transportation to improve people’s lives by affecting positive change for the future of our cities. Before joining Lyft, as Director of Experience Design at Airbnb Katie oversaw the designers defining Airbnb’s digital products and services. Under Katie’s leadership, the team successfully launched a company rebrand, scaled from 10 to 100, and established studios worldwide. Previously Katie was a Partner at Greenstart Ventures, Creative Director at Frog Design and an instructor in CCA’s Grad design program. In 2017, Katie was one of Fast Co.’s 100 Most Creative People in Business. Katie holds a Bachelor of Science in industrial design from ArtCenter College of Design in addition to a bachelor’s degree in history from Colgate University.